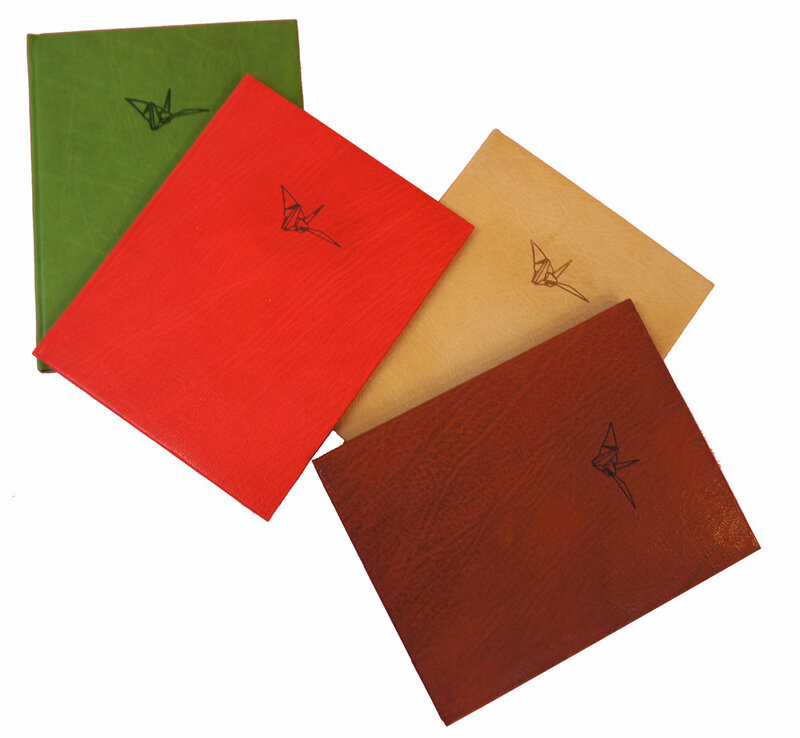 Edition and case bindings match materials in leather, paper, or cloth with the era and aesthetics of the text itself. Book repair and conservation, document repair, and custom boxes and portfolios. For bookbinding and conservation estimates, please fill out this form. To make an appointment, please telephone (213) 223-6921 or email the studio. 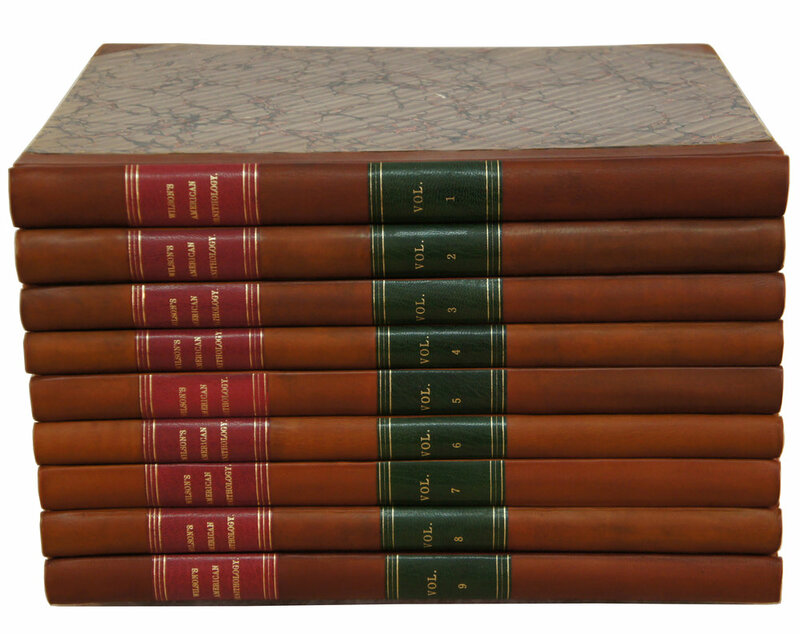 Calfskin, goatskin, and vellum leather, designed to match 1st edition dust jacket. Clamshell box. Artist's book, edition of 50. Gingham covers, linen spine. The recipes of Helen Marchese. 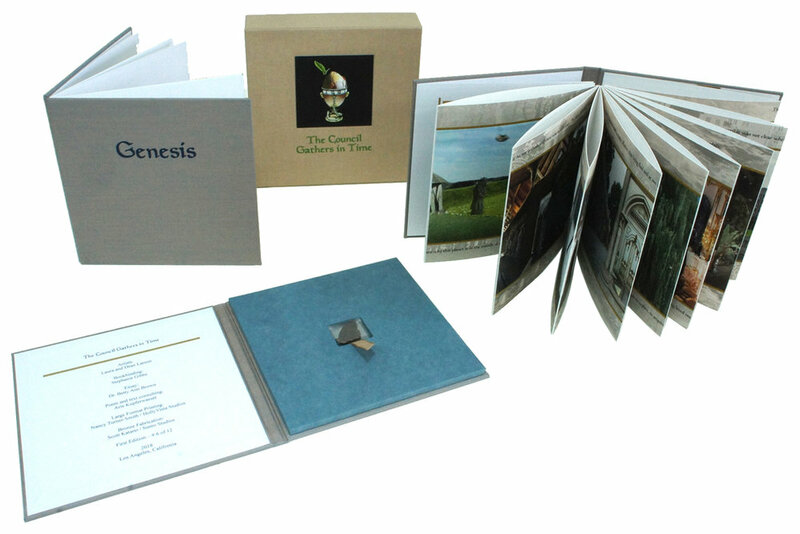 Two volumes, deluxe edition in clamshell box. Whether seeking a skilled historic conservation of a rare 17th century leather binding, or a custom-designed structure to hold a series of contemporary prints or photographs, every aspect of the book, from paper to structure, is considered and constructed to meet the individual job specifications. Bookbinding: projects that use modern and contemporary materials include single and edition artist's books, printed and bound scripts and theses, and scrapbooks and photo albums arranged and constructed from the image to the bound book. 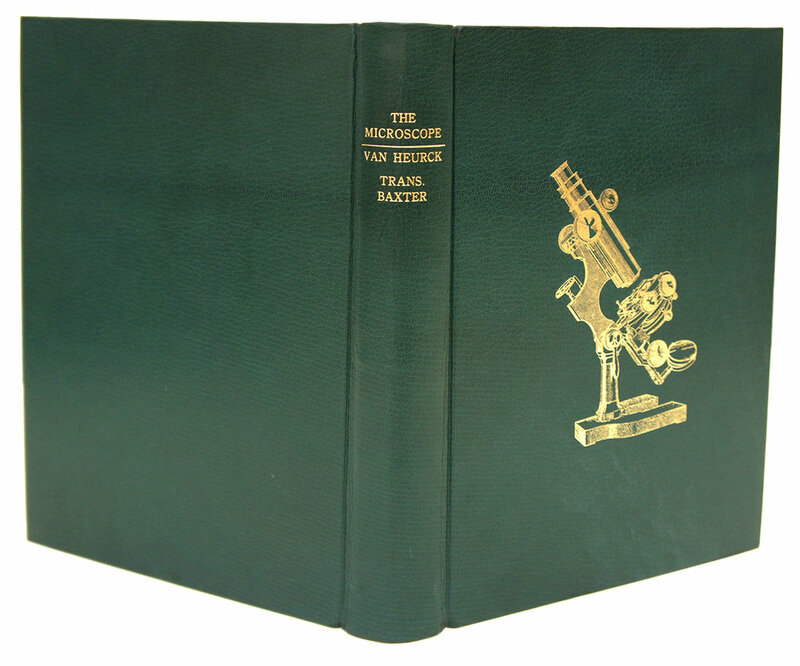 Finely bound presentation copies and historically-styled prop books are available to meet all specifications. Script and thesis binding guidelines. Conservation: the repair, restoration, and preservation of historic volumes includes printed, manuscript, and bound items in leather, vellum, cloth, and paper, from the 16th century to today, including maps and letters. These treatments restore historic texts to fine condition, using archival materials and sensitive and professional evaluation. Onsite evaluation is available for large collections and universities. Conservation estimate request form. Storage: Custom slipcases, clamshell boxes, and storage boxes are available for all materials. Artist's books: editions of creative, hand-bound artist's books currently for sale. These books are held in special collections libraries and by private collectors across the United States.